In my mind, summer and limes make a perfect pair. 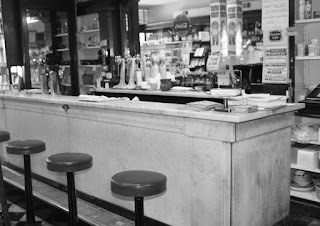 Perhaps my way of thinking comes from my childhood when Mom would take my sister and me to a local drugstore that still had a soda fountain (and an amazing penny candy display!) We would order limeades, made with fresh squeezed limes, simple syrup, and soda water. These beverages were nowhere like the ones you occasionally find today made by adding limes to lemon-lime soda. 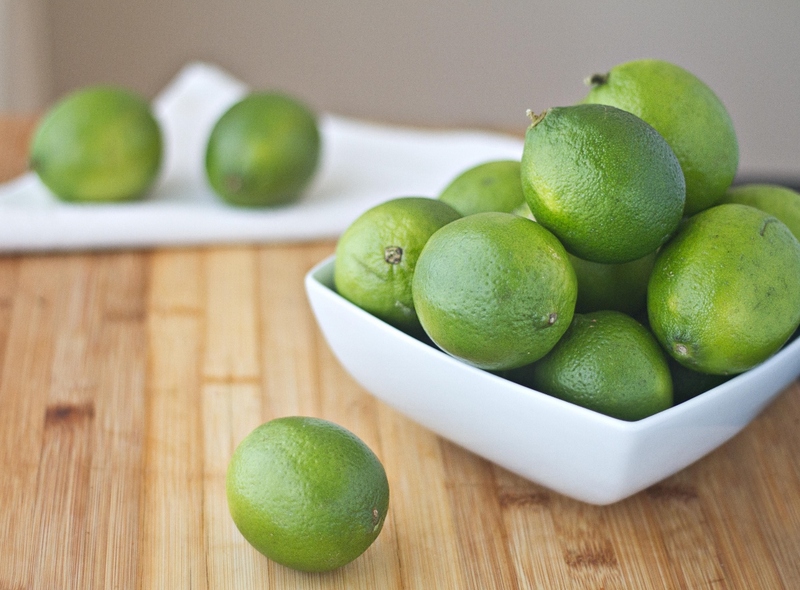 These were made in the style of lemonade using limes instead…the perfect remedy for a sweltering Midwest summer day. I wanted to celebrate limes this summer, but this time in cookie form with these White Chocolate Chip Lime Cookies. 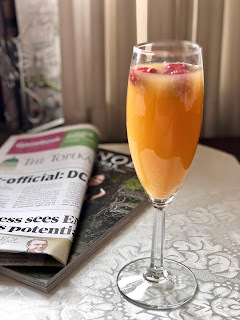 The recipe is a twist on a Lemondoodles one I created a few years ago. 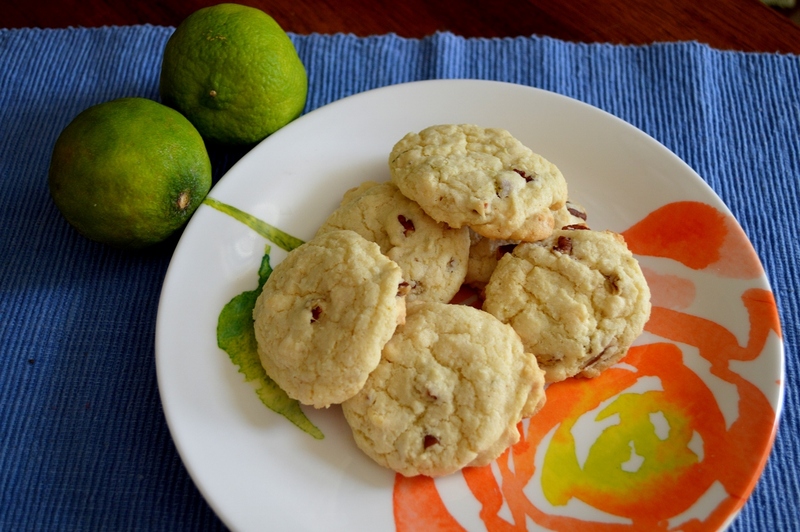 The lime flavor pairs nicely with the white chocolate chips. I also like how the pecans help balance the sweetness of the chips and the tartness of the lime, but you could leave them out if nuts in cookies aren’t your thing. In the bowl of a mixer with a paddle attachment, cream together the butter and sugar until fluffy. Add the vanilla, eggs, lime zest and lime juice until blended, occasionally scraping down the sides of the bowl with a spatula. Slowly stir in the powdered ingredients until they are just blended. Fold in the chips and pecans. Roll the cookie dough into 1-inch balls. Place 1 1/2-inches apart on the baking sheets. Bake for 9 to 11 minutes, or until the cookies just begin brown on the bottom. Don’t over bake. Cool on the baking sheets for 2 minutes, and then finish cooking on a rack. Store in an air-tight container. 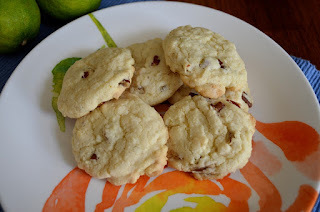 I love lime and chocolate chip cookies together these rock!